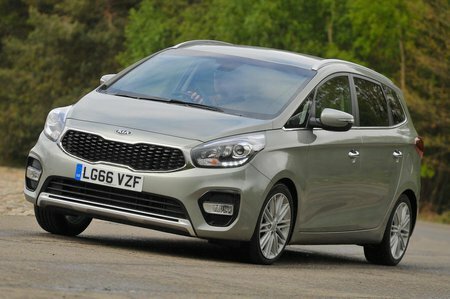 Kia Carens 1.7 CRDi ISG  2 5dr DCT 2019 Review | What Car? What Car? will save you at least £3,155, but our approved dealers could save you even more. 2 trim gets you climate control, automatic lights and wipers and the smaller of the two colour touchscreen infotainment systems. It’s the one we’d go for.